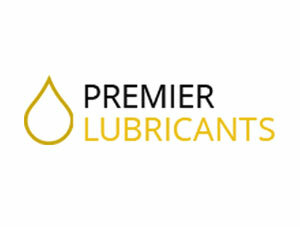 Launched in October 1995 supplying a range of top quality lubricants to local industry, Premier Lubricants have built a reputation for offering advice and technical support from personnel with over 60 years experience within the oil industry. This support, coupled with a prompt delivery service or alternative on-site collection, fills the needs of a demanding market. We are rightly proud of our achievements within the manufacturing industry. 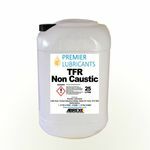 Apart from being able to supply ˜off the shelf™ products, we have on numerous occassions been able to produce tailor-made lubricants for specific requirements. 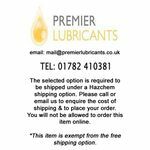 Through this website, we hope to continue to be able to do our utmost to supply quality lubricants to customers throughout the UK, fully supported with second-to-none technical advice, quick delivery and competitive prices. Premier Industrial Gear Oils are designed for use in a wide range of industrial, agricultural and plant applications, including: reduction gearboxes, direct drives, angle drives, chain drives, gear couplings, hoist/winch gearboxes, screw feeder gearboxes, travel gearboxes, swing gearboxes, turret, heads, workheads, centralised circulation systems, etc. 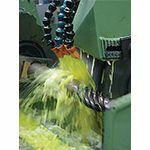 Combining synthetic base fluids and powerful extreme pressure (EP) additives, for use in industrial gear systems. Premier Industrial Gear Oils FS PAO are formulated to protect against wear, oxidation, foam, rust and corrosion. 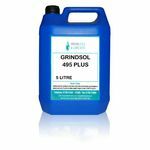 Hard smooth non-porous grease with good resistance to oxidation. 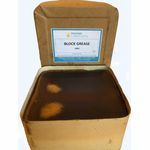 Formulated from a soap thickened mineral oil Premier Block Grease exhibits only slight changes in consistency at elevated temperatures.